A complete and multifaceted UVM program can be a massive undertaking. For many utilities, especially smaller cooperatives and municipal power companies, it’s a daunting task, but it cannot be neglected. At ACRT Pacific, we can manage these initiatives for you. We can develop and enact a complete UVM program and manage it on a continuing basis, enabling you to handle this entire task with a single point of contact. 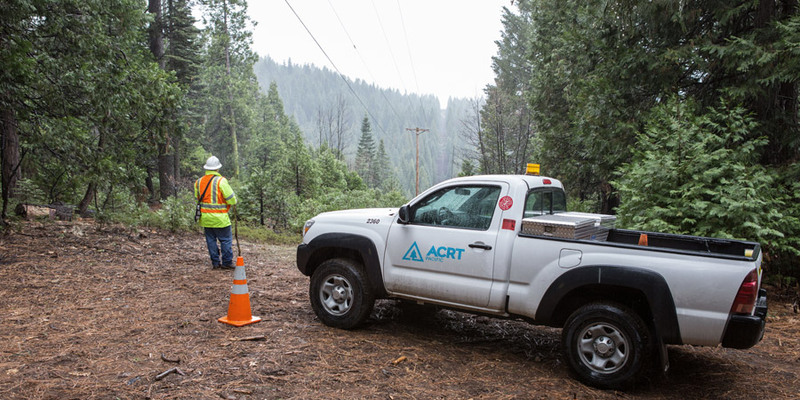 Even better, while we are part of ACRT Services, a national VM consulting firm, our team is specialized in dealing with climate of California. We understand that heat, floods, droughts, and thunderstorms are just a few of the issues we’ll face, and we plan accordingly. We take our core services and wrap them in highly effective and systematic management procedures. We take care of personnel, choosing contractors and negotiating contract types and payment schedules, and construct and manage your UVM program from top to bottom.